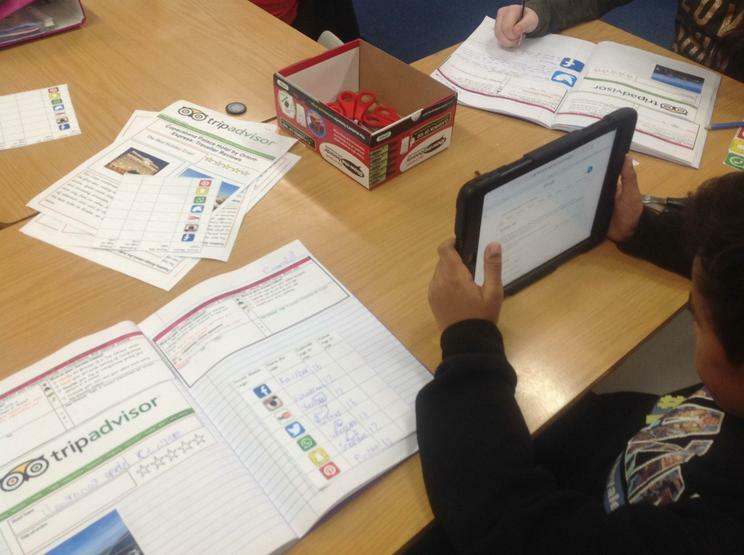 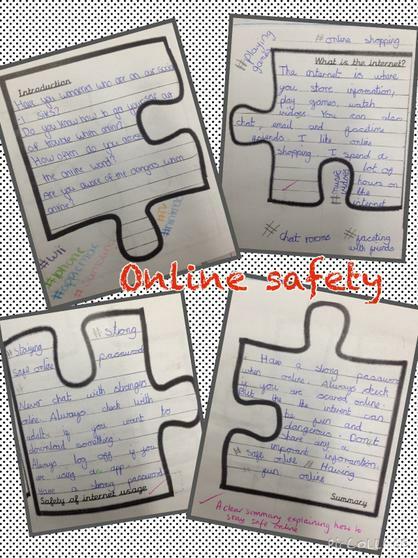 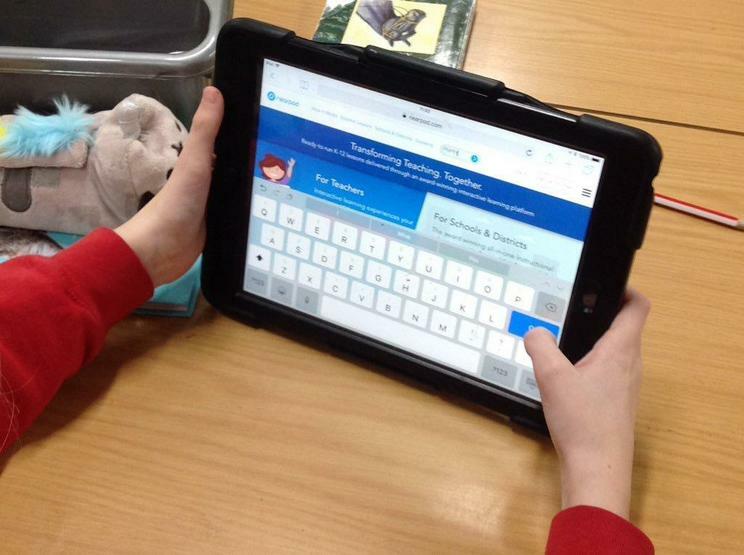 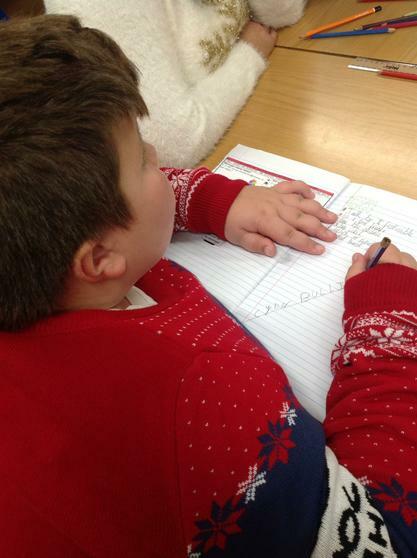 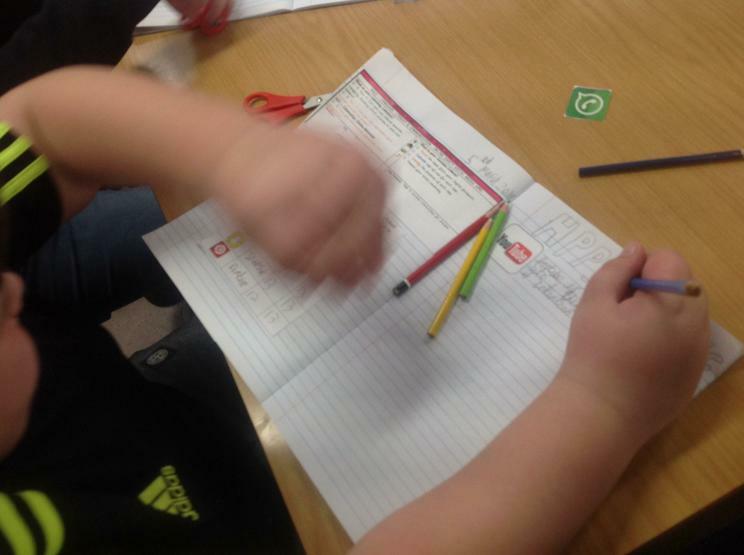 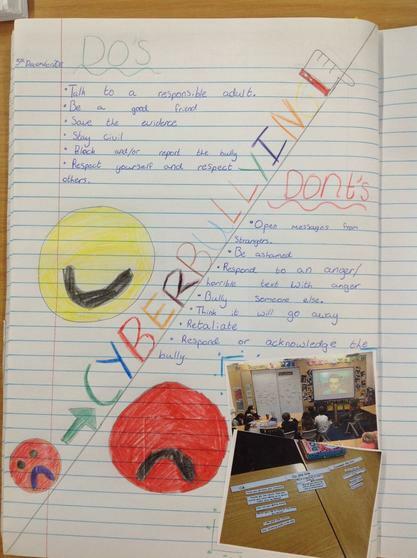 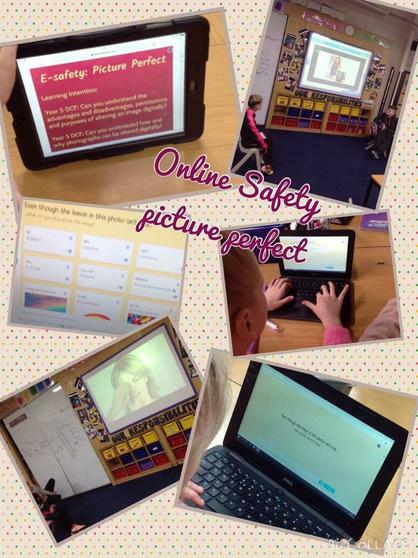 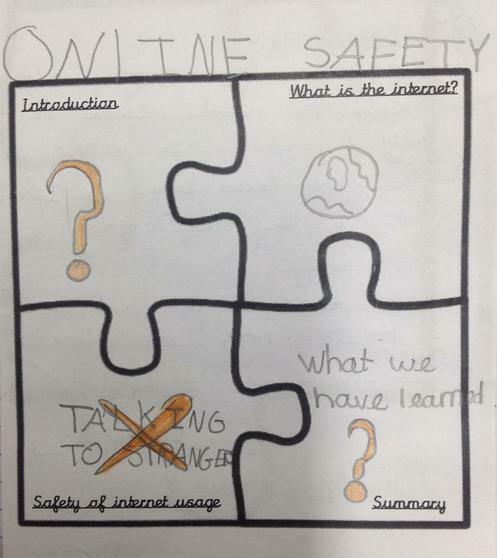 Pupils are regularly learning about the importance of online safety. 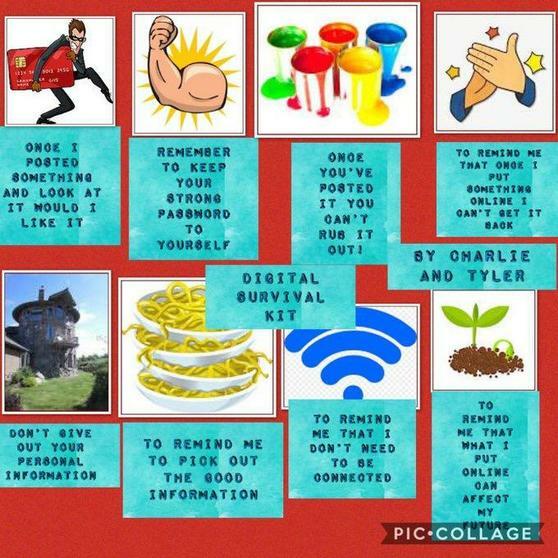 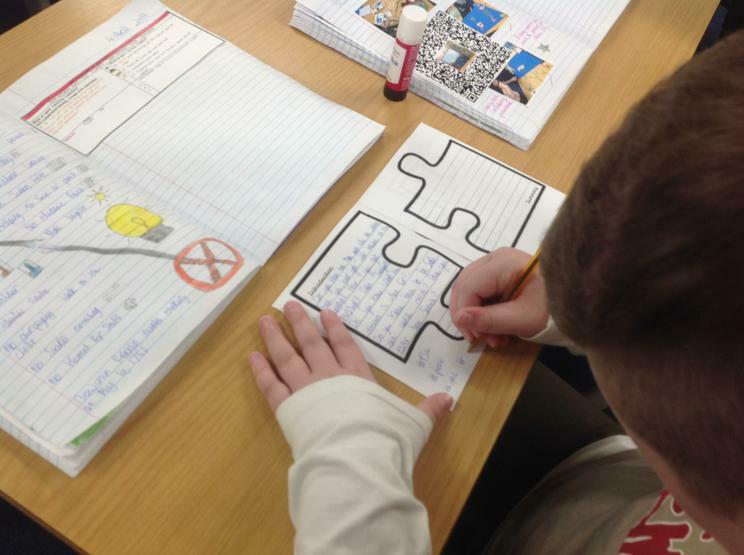 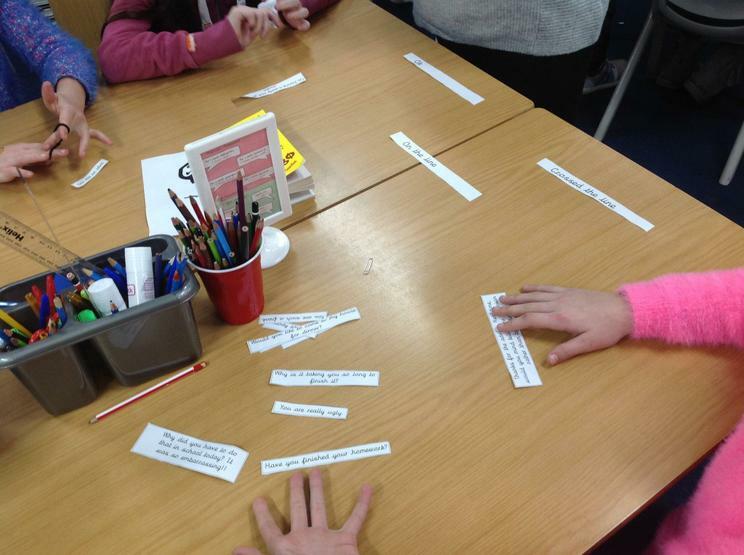 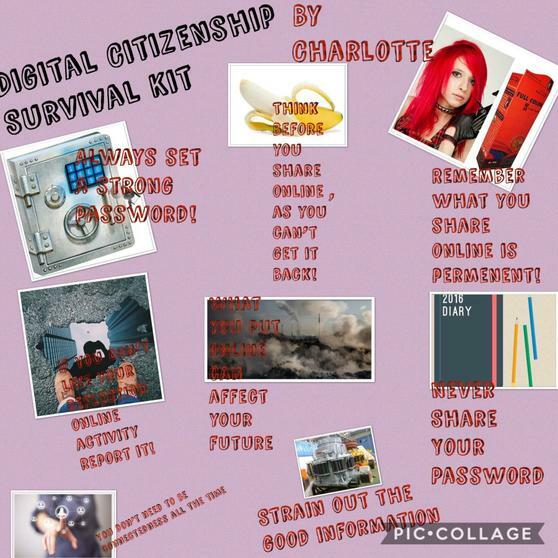 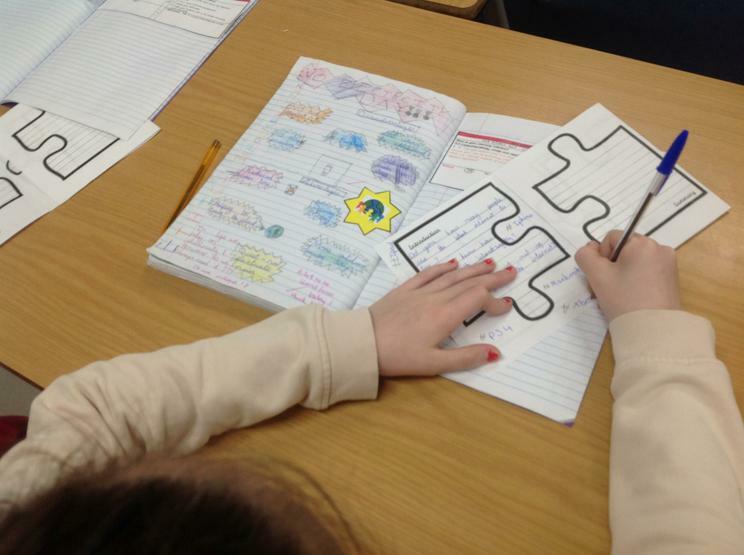 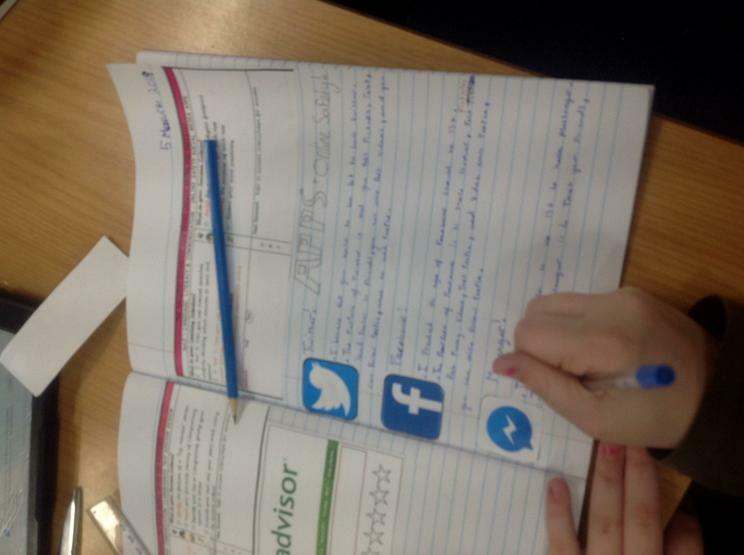 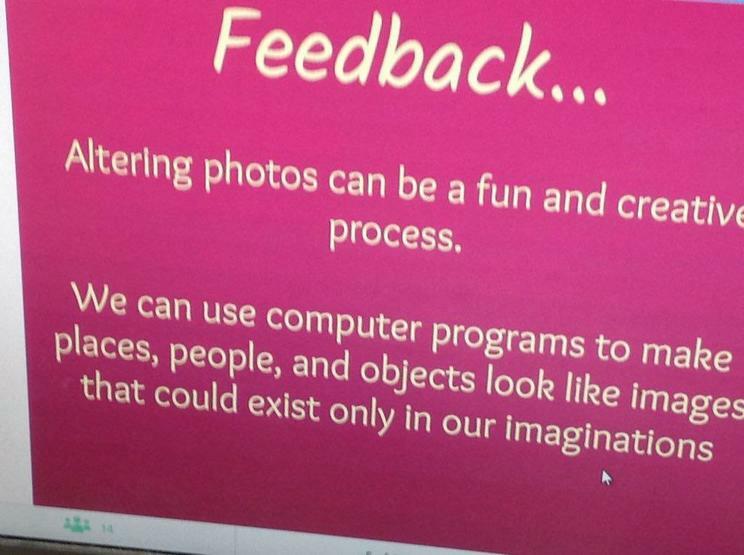 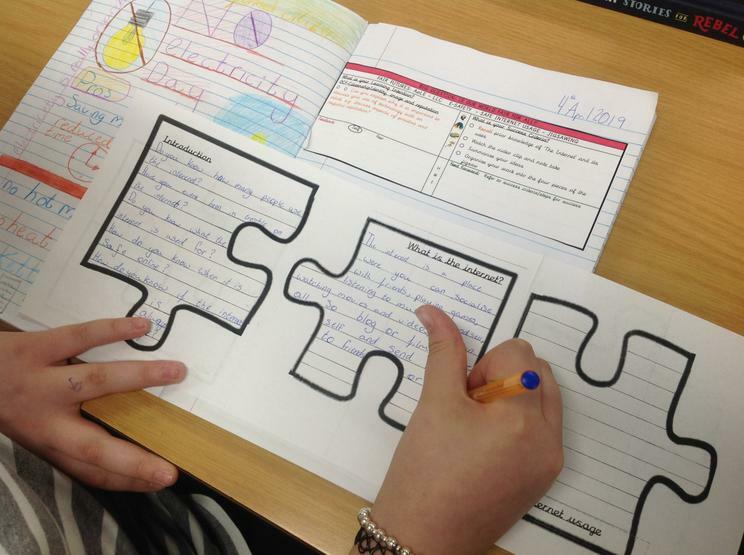 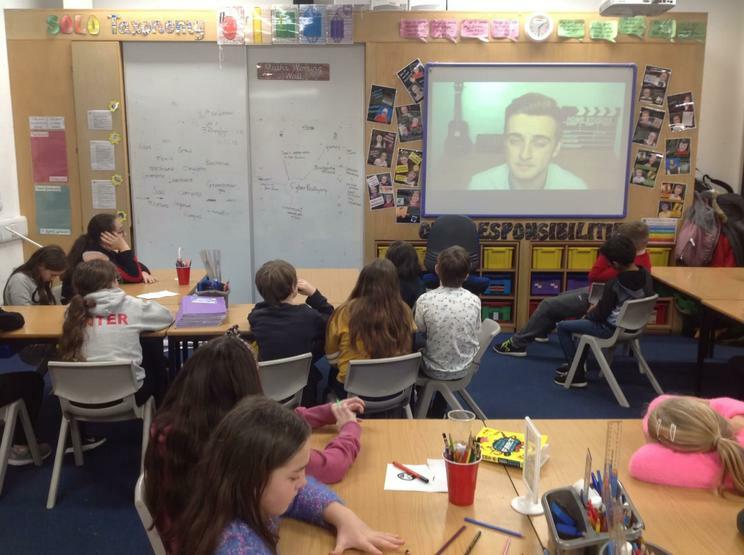 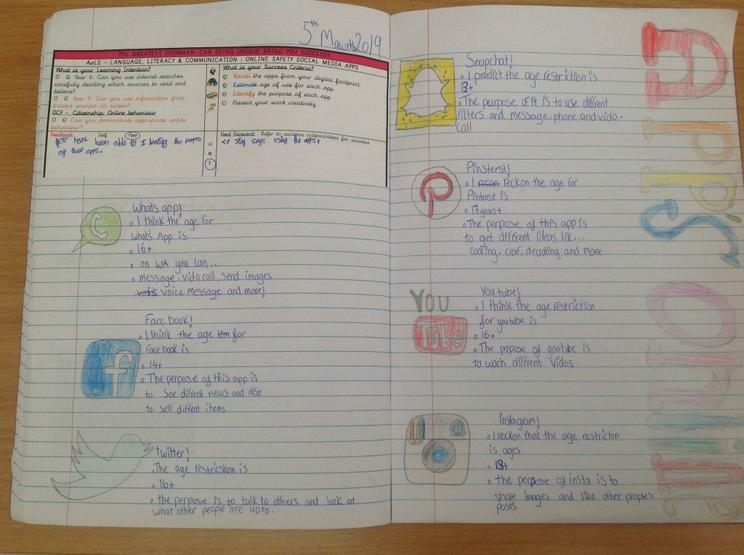 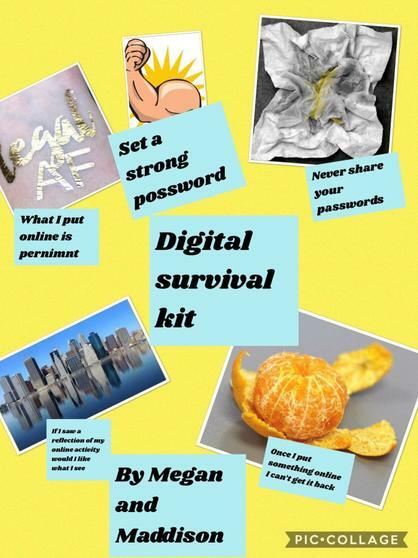 They have explored a range of activities teaching them about online issues such as cyberbulling, safe apps to use, how to stay safe in chat rooms, the dangers of altering images digitally, the importance of strong password and the privacy of personal information and much more! 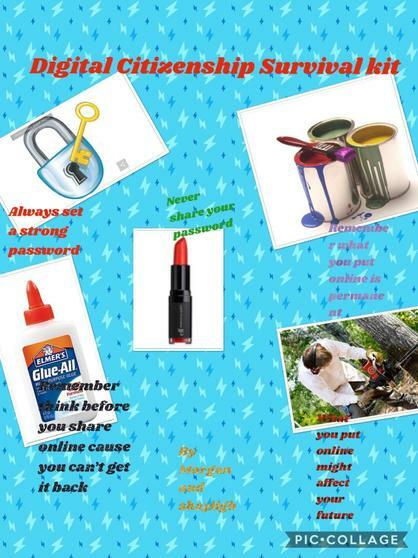 Please talk to your children at home also to reinforce the important messages!